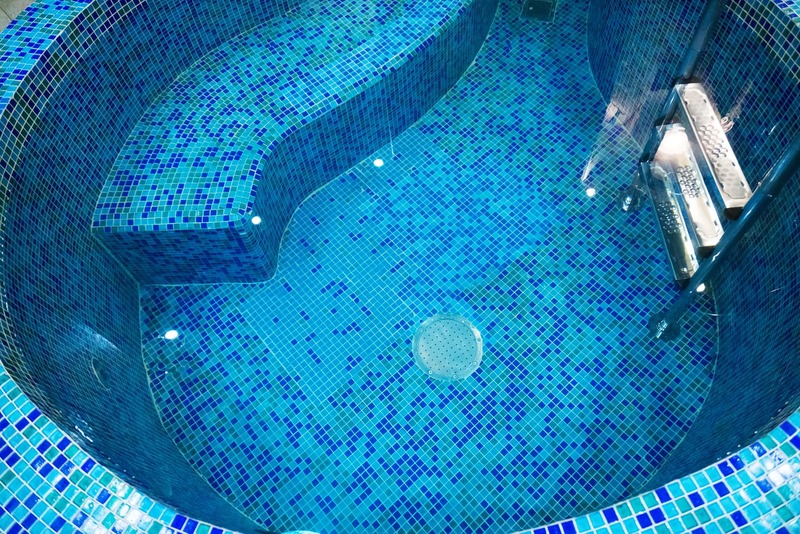 Hot water facilities, such as spas and therapy pools, have unique challenges in both day-to-day operations and balancing chemicals in the water. This is why CPO training ® must cover both cold and hot water facilities comprehensively. 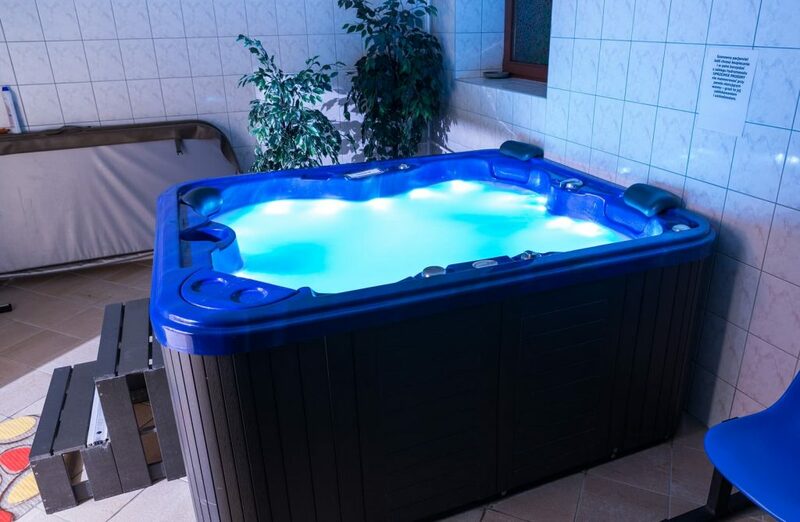 The proper water balance in a spa or therapy pool will help protect against corrosion. Maintaining the water balance will also protect against scaling conditions that can coat surfaces or heater elements, resulting in wasted energy. 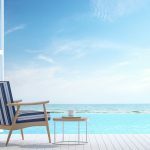 While you must take a CPO® course to get the full picture, this information can serve as a jumping off point to become familiar with facilities that have higher temperature bodies of water. The pH balance of a hot water facility requires special consideration during CPO training ®. 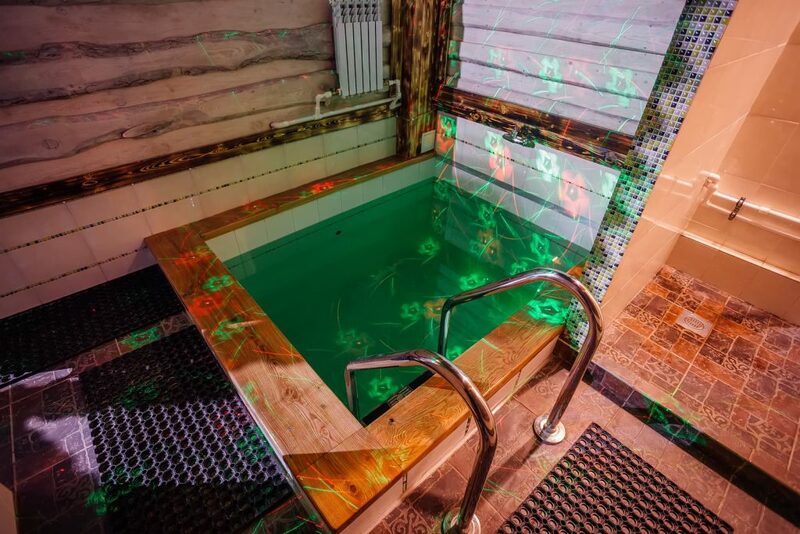 The aeration in spas and therapy pools causes carbon dioxide to evaporate from the water, increasing the pH level and decreasing the alkalinity. Bromine is a chemical commonly used to treat spa water, as it is acidic and lowers the water’s pH and its effectiveness is closely correlated to pH levels. These counteracting components cause the pH level to fluctuate quickly. The requirement for pH balance is typically in the downward direction and sodium bisulfate or a carbon dioxide injection are often used to bring the level down. The ideal pH level for a domestic hot water facility is between 7.4 and 7.6. The level should never go below 7.2 or above 7.8. While many hot water facilities use bromine as a disinfectant, other use chlorine. In some situations, chlorinated isocyanurates are used which release chlorine and cyanuric acid into the hot water. Because spa and therapy pool water is replaced with fresh water more frequently than pools, there is a lower chance that cyanuric acid will build up. 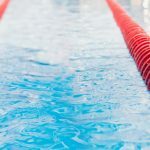 Pool operators should be familiar with local codes, as certain health departments limit cyanuric acid levels. Cyanuric acid should not be used on indoor facilities as it does not succumb to UV degradation. Also, cyanuric acid is not used with bromine as it cannot be stabilized. Always remember that pool chemicals can be dangerous and should only be handled by someone who went through CPO training ®. The role of alkalinity in a hot water facility is similar to that of a swimming pool – it fights against shifts in the pH balance. With hot water, the total alkalinity must be tested on a daily basis. Make sure that the alkalinity doesn’t get too low. This will cause the pH level to fluctuate quickly, making the disinfectant less effective. This causes scale to form and corrodes surfaces and heating elements in the pool. When disinfectant lowers the pH, it is best to have a higher total alkalinity. The concentration of minerals, unoxidized organics and unfilterable material increases as hot water ages. The total amount of these dissolved solids cause disinfectant to be less effective at controlling bacteria and oxidizing contaminants. In short, total dissolved solids in high concentrations make the water cloudy and unsightly. The heater’s elements are more easily corroded by the water chemistry and the total dissolved solids can cause galvanic corrosion. The amount of concentration should be tested routinely and should never exceed 1,500 ppm (mg/L) above the start-up level. When water temperature increases, the solubility of calcium decreases, causing a concern for hot water facilities. When calcium precipitates out of a solution, there can be a reduced flow rate as piping is constricted. The ideal calcium level for a spa or therapy pool is between 150 and 250 ppm (mg/L). In order to learn more about operating a spa or therapy pool, become a Certified Pool Operator®. You can learn from the experts and become CPO® certified at Pool Operation Management. Pool Operation Management’s award winning CPO training courses train you how to properly operate a swimming pool or spa facility. Our two-day courses offer a wealth of information and training in everything from pool chemicals, to energy conservation to risk and liability. For the very best in pool operation, contact us today.